Request your FREE, no obligation estimate and professional analysis here! 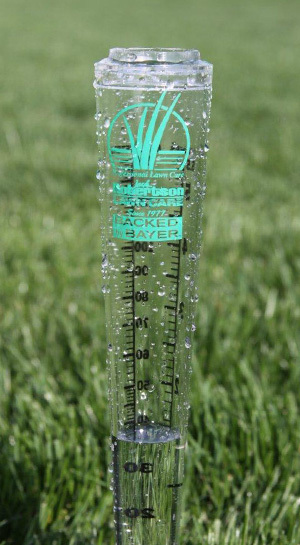 Come by the Robertson Lawn Care office to pick up your complimentary rain gauge. We gladly accept Visa, MasterCard, check and cash. Whom are we providing a free, no obligation estimate for? Leave estimate at this address. Mail estimate to address in comments.